This post is sponsored by Dannon® Oikos® Traditional Greek Yogurt but the content and opinions expressed here are my own. Summer is for popsicles and I have the easiest, two-ingredient popsicle recipe for you today! 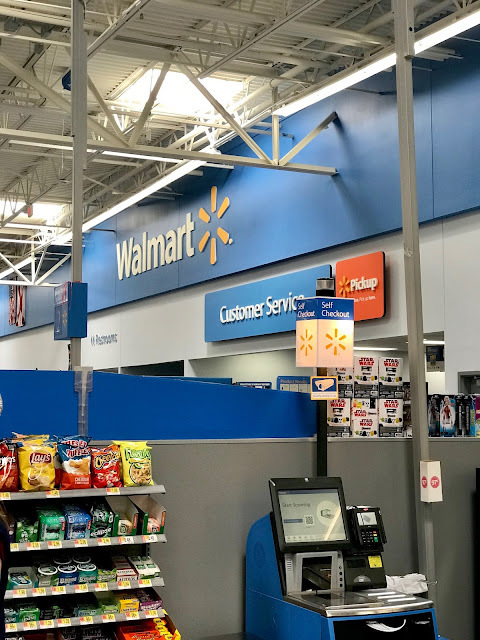 I started by popping by Walmart after barre class to pick up several flavors of DannonⓇ OikosⓇ Traditional Greek Yogurt singles (they also come in a convenient four-pack). With the self-checkout, I'm in and out so fast! 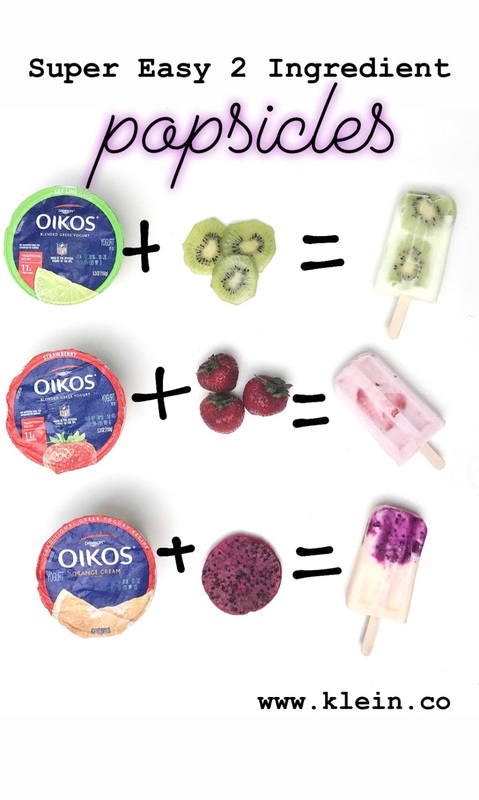 For the actual popsicle assembling, just pair your favorite fruit with your favorite DannonⓇ OikosⓇ Traditional Greek Yogurt. I love that each serving of the yogurt has 11 grams of protein. Plus, there are so many fun flavors which makes for so many interesting popsicle combinations! I like to keep the fruit in big slices and press them along the side of the popsicle mold before filling with the yogurt - this way you can really see the fruit and it just looks so pretty (but of course you could also cut the fruit in pieces and stir it in, or even blend the fruit into a purée). You'll want to let the popsicles sit in the freezer for a good four or five hours before removing them from the molds. 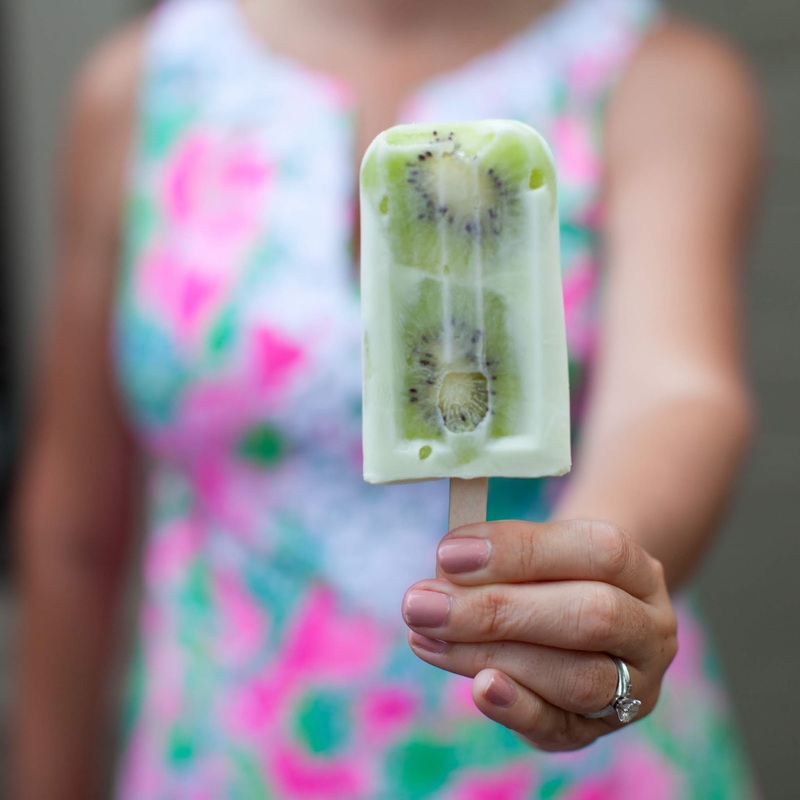 For the popsicles below, I paired Orange Cream with dragonfruit, Key Lime with kiwi, and Strawberry with strawberries (but the combinations are endless!). What flavor combo would you make? 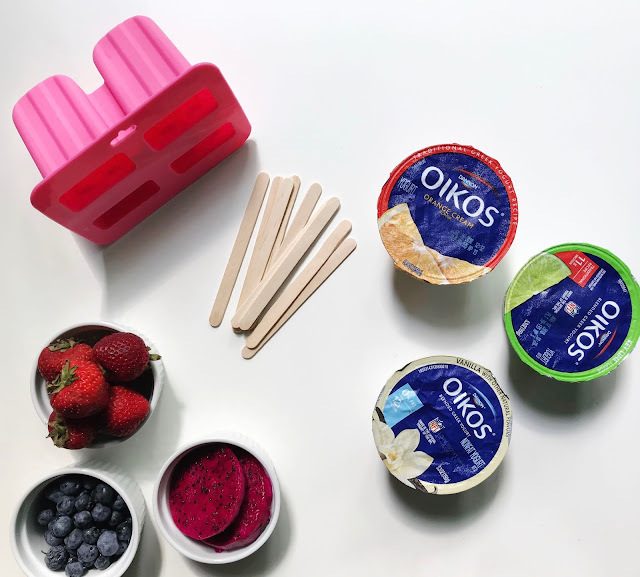 CLICK HERE for an exclusive DannonⓇ OikosⓇ Traditional Greek Yogurt offer! These look so good! 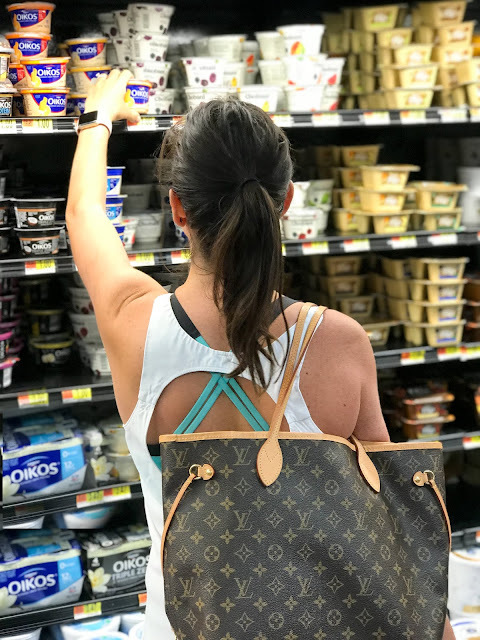 We just made some a couple of weeks ago with the Dannon Oikos vanilla Greek yogurt and they were soooo good. I want to try the banana next because it's our favorite of all of their yogurts.